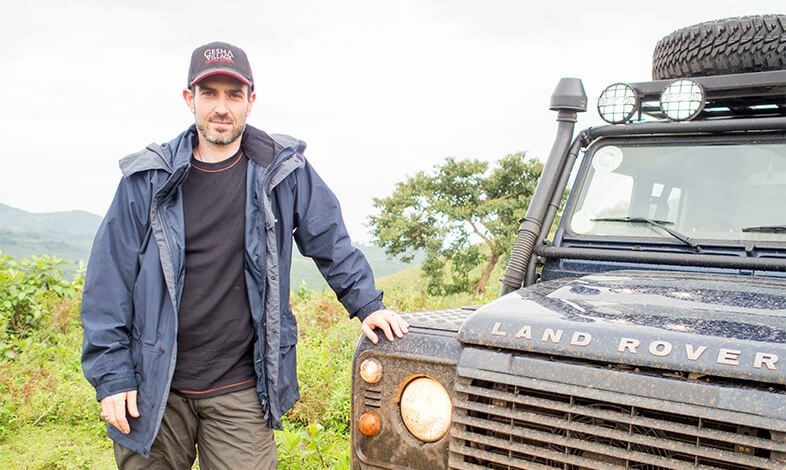 The dense, wildly sprouting jungles of Bench Maji zone are a jewel of unfathomable natural beauty located in the far western reaches of Ethiopia. 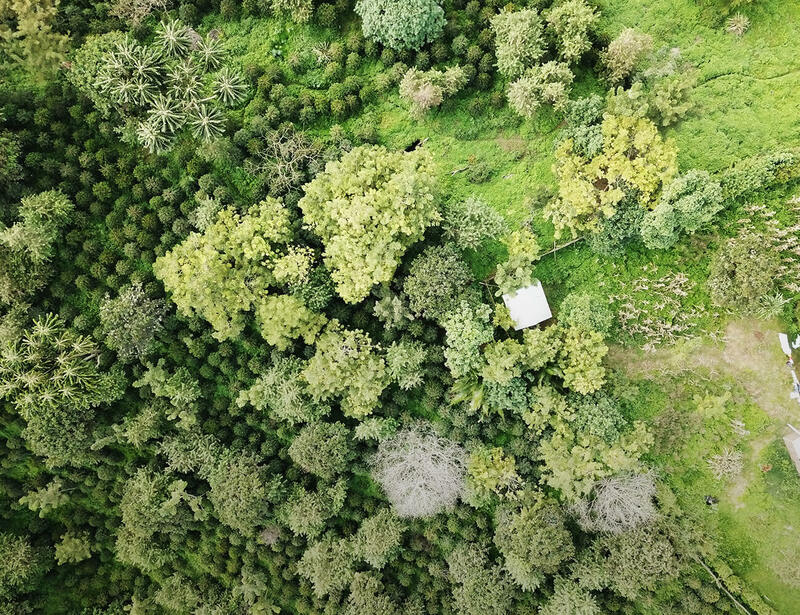 It’s in this one-of-a-kind landscape that we started Gesha Village Coffee Estate, the 471-hectare coffee farm we have built from the ground up over the last six years. This long journey has been our labor of love, and we’re extremely proud to be producing coffees as awe-inspiring as our surroundings. Start a farm. 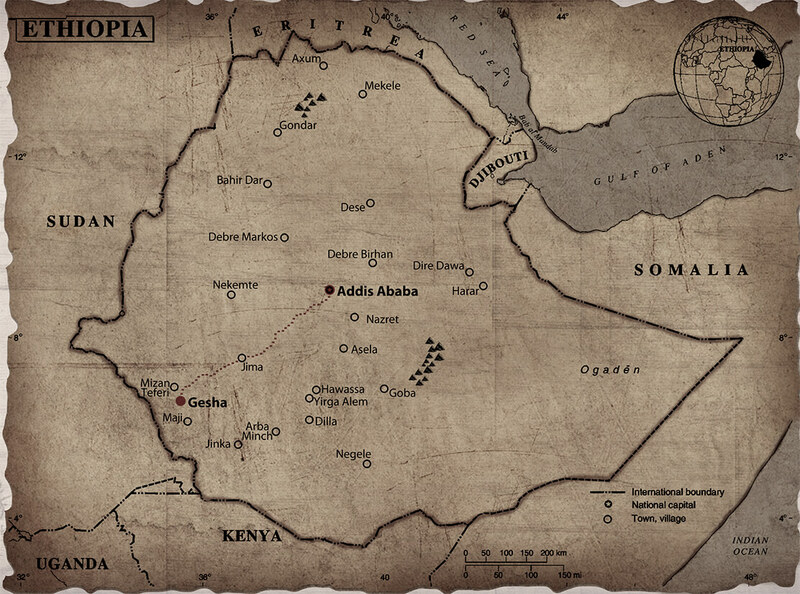 Find the origin of Gesha coffee. Offer stunning coffees from the birthplace of Ethiopian coffee. Each of these dreams is so big, we never imagined them coming together at once. But the Gesha forest taught us to think bigger. 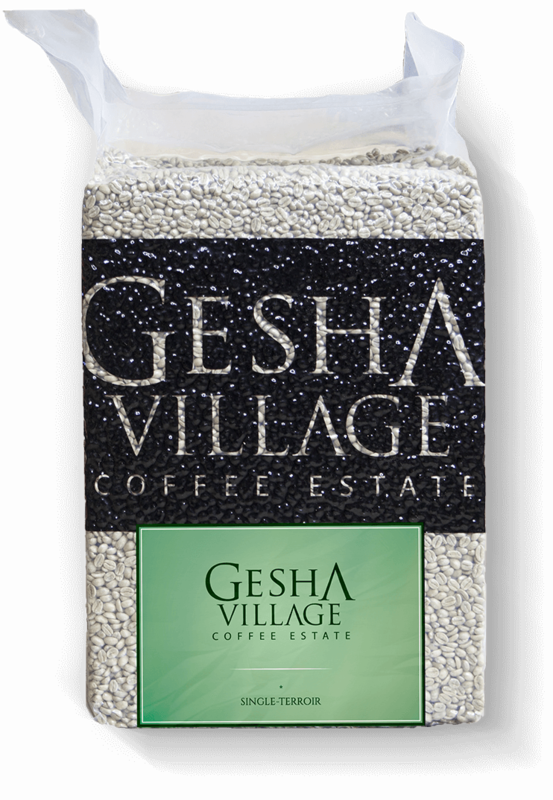 Gesha Village Coffee Estate is the culmination of our dreams. 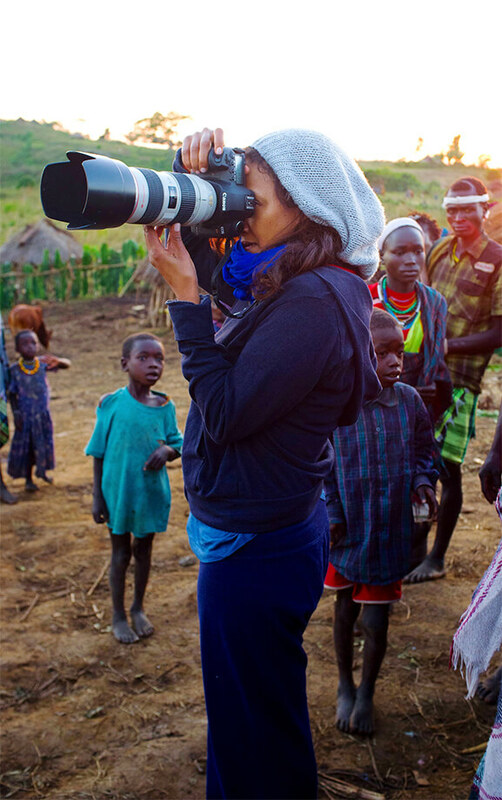 The Meanit people of Ethiopia are the inhabitants and protectors of Gesha. All of the coffees grown at Gesha Village are of exquisite quality, and we offer them in a broad assortment of channels and labels. 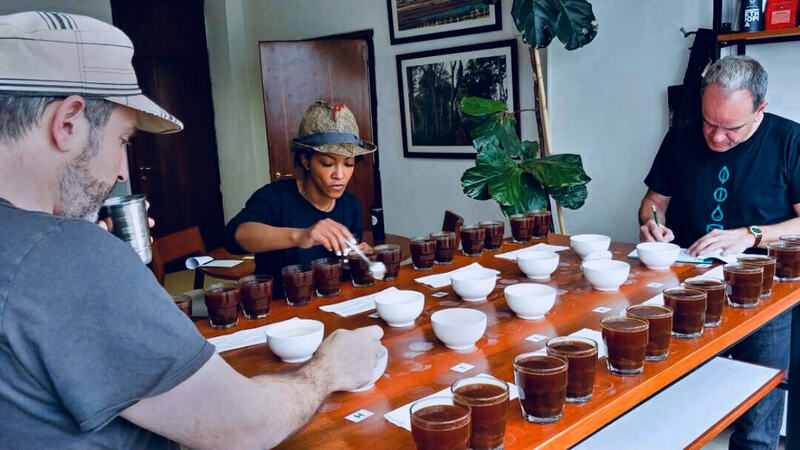 You’re sure to find one-of-a-kind coffees that are intensely fruity and floral. We bring out the utmost quality in our cherries through our carefully executed processing methods. 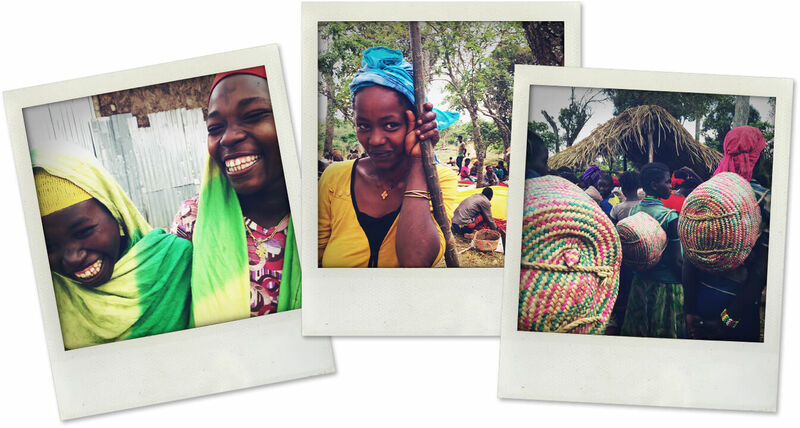 From our goal to be the most environmentally conscious coffee farm in Ethiopia to our strong relationship with the local indigenous people who make up much of our workforce and beyond, we are devoted to fostering sustainability at our farm and in our community. 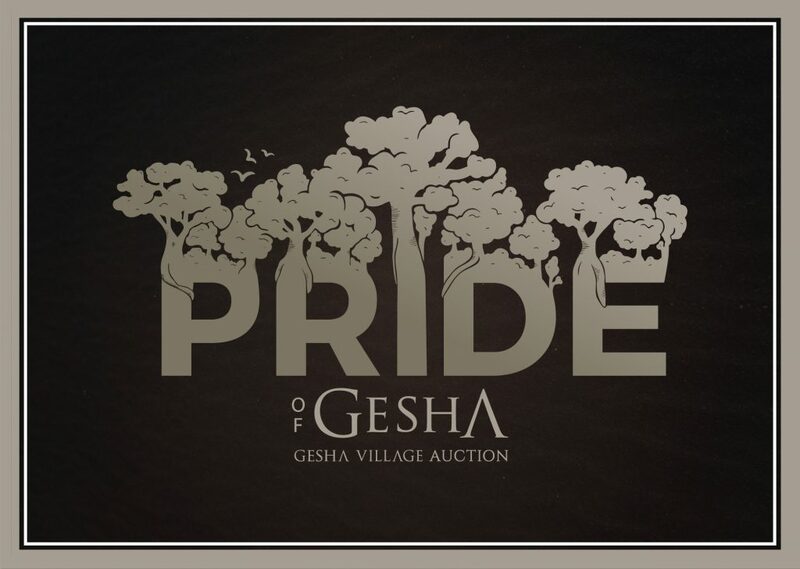 We offer the top lots from Gesha Village every year in our annual auction. You can view our 2018 auction results and more information on our auctions here.